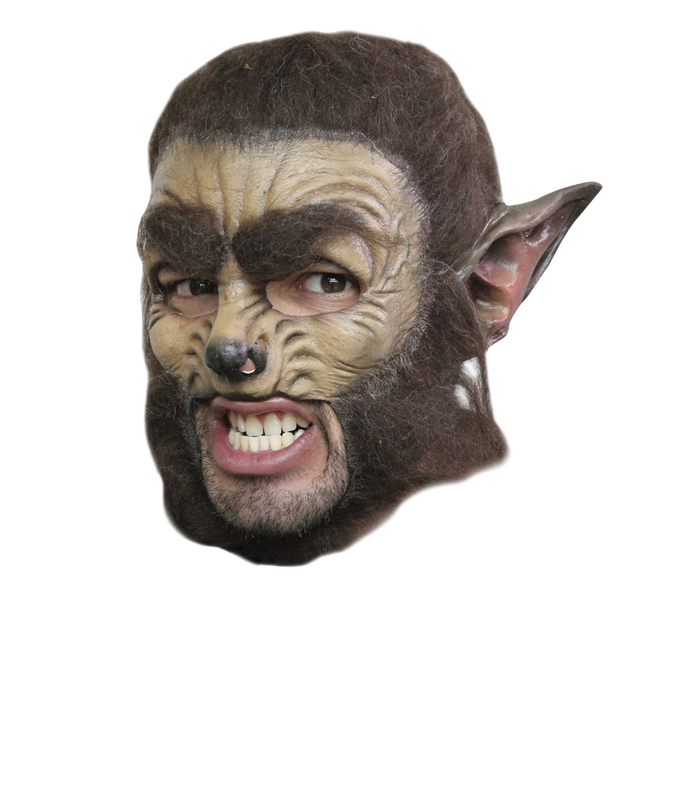 This is an adult size werewolf chinless mask. 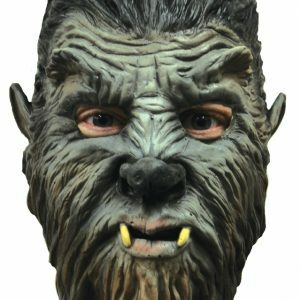 Super realistic, over the head latex masks with the lower chin and mouth area cut away. 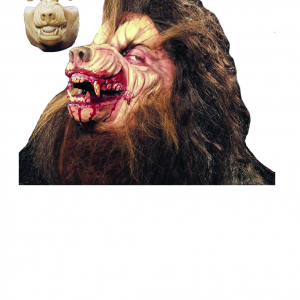 You can talk, party whatever you want is these great looking masks. Individually hand painted and haired (where applicable) for the most realistic look possible!